2019 will be special as luxury & supercar weekend is celebrating its 10th anniversary! 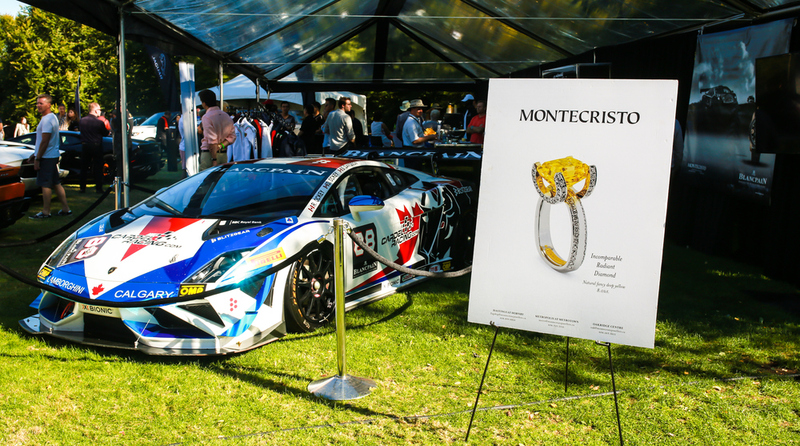 Canada’s premier outdoor event showcases luxury lifestyle displays, bespoke selections of supercars and automotive designs, fashion, watches AND jewelry DISPLAYS, specialty foods, wines and spirits. 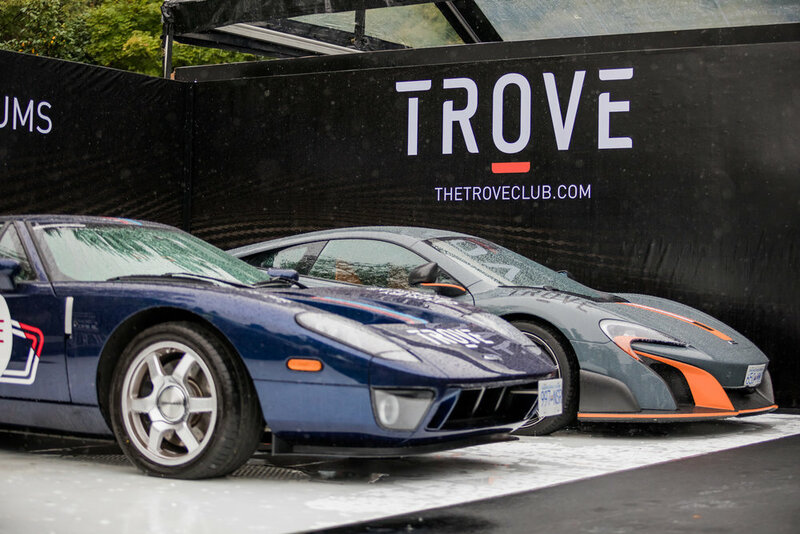 spanning 17 acres AT VanDusen Botanical Garden, Luxury & Supercar Weekend, is the most exclusive OUTDOOR EVENT in Canada. A carefully curated selection of the world’s most luxurious and collectible automobiles will be on display. 2019 Invited makes include: Pagani, Lamborghini, McLaren, Bugatti, Ferrari, Koenigsegg, Rolls-Royce, BMW, Maserati, Bentley, Aston Martin, Porsche, Range Rover, Jaguar, Cadillac, Acura NSX, Karma, Singer vehicle design and many more. AT VANDUSEN BOTANICAL GARDEN, VANCOUVER, B.C. pagani, Lamborghini, McLaren, Bugatti, Ferrari, Koenigsegg, Rolls-Royce, BMW, Maserati, Bentley, Aston Martin, Porsche, Range Rover, Jaguar, Cadillac, Karma, Singer porsche and many more. 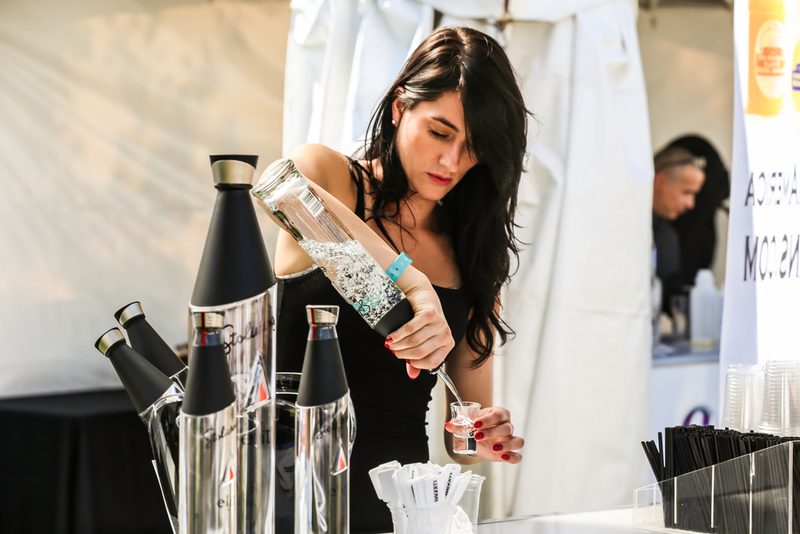 Supercars displays, including Modified Supercars with access to pop-up bars, food stations and luxury-branded hospitality lounges. SATURDAY @ 2:30PM - Live Luxury and Supercar auction by ADESA (#LSWauction). Featured auctioned cars will include: Lamborghini, Ferrari, McLaren, Audi R8, Bentley, Aston Martin, Porsche, BMW, Rolls-Royce, Range Rover, Jaguar and Mercedes-Benz. SUNDAY @ 3:00PM - "Steinway Concert in the Garden” on the Oakridge Centre stage, featuring the winner of the Steinway Piano Competition and Steinway Young Artist Club.